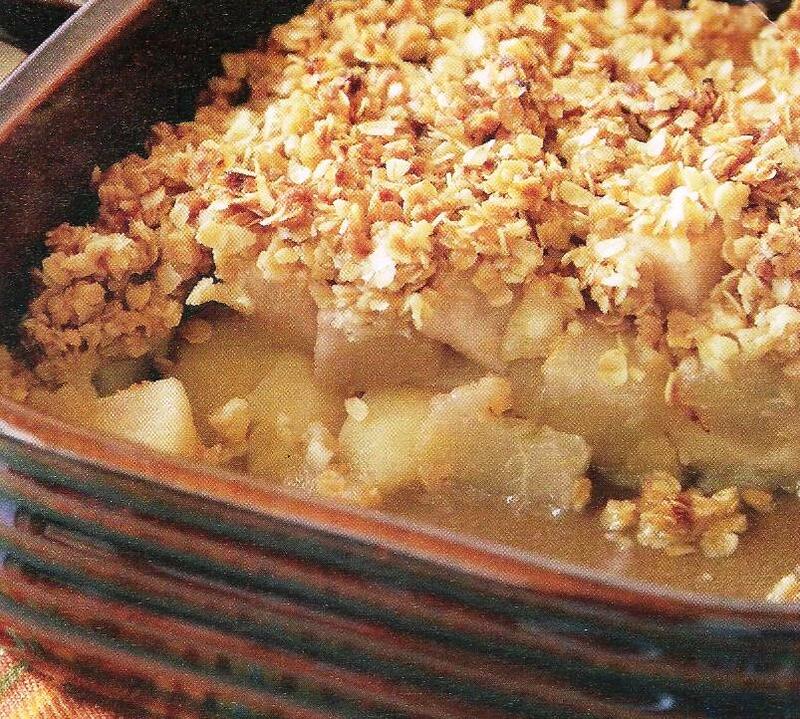 Love the combination of apples and pears, topped with the mix of oats, brown sugar and spices! Just like grandma used to make – get the recipe today and treat your family to this delicious dessert! In a bowl, toss together pears, apples, flour, sugar, lemon juice and cinnamon until combined. Spread mixture in 8 inch square glass baking dish and set aside. Toss with a fork until crumbly. Bake in 350F oven until pears are tender and topping is golden and crisp – about 1 hour. Serve warm with vanilla ice cream and enjoy!